Castles were created for protection against invaders. ICFs create this same feeling especially in ICF Castles. 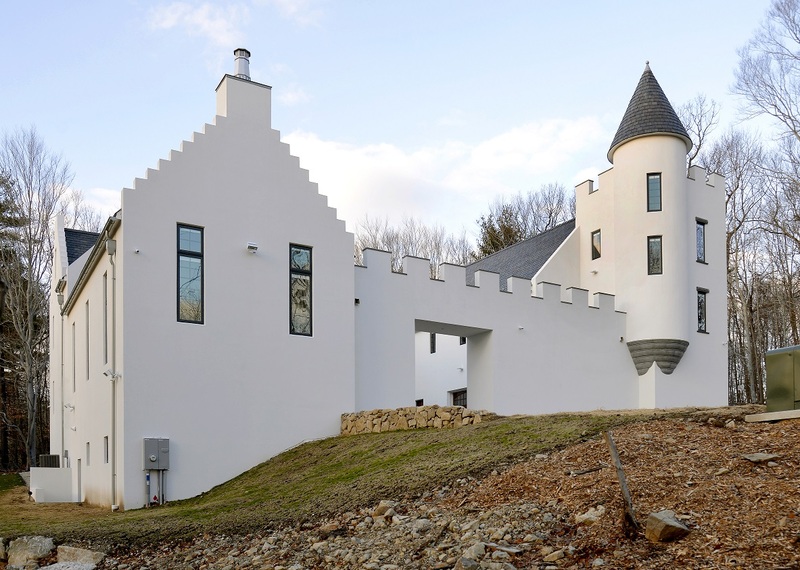 The castle was recently completed in December 2015 after battling a cold Connecticut winter. BuildBlock ICFs were perfect construction material for this project. Just as castles throughout history were created to create a peace of mind and provide safety, ICF homes surrounded you and your family with the strength of reinforced concrete and dense high performance EPS foam insulation. Both with stand the test of time for centuries to come. Build it once, build it for life. See our other castle project video series 1-4 on our blog!